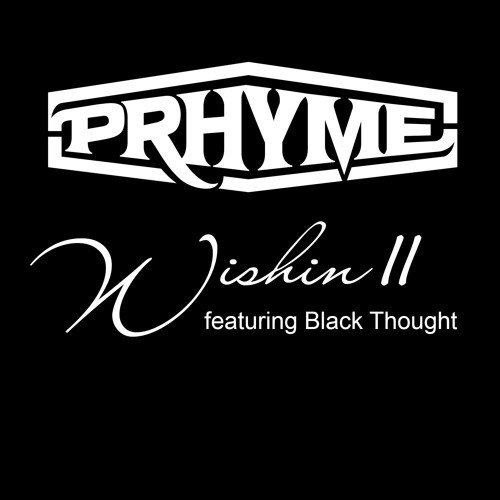 After premieres with Complex, Zane Lowe, Pitchfork & Noisey, PRhyme returns with “Wishin II” featuring Black Thought of the legendary Roots crew. “Wishin II” starts with a heartfelt dedication to the late Rich Nichols (The Roots manager) sending his love and words to the whole Illa Fifth crew; but once the salute comes to an end, Tariq and Royce dismantle the Preemo beat as only they can. PRhyme’s Digital Deluxe Album is out TODAY!